Copyright (C)2009-10 Kahokugata Lake Institute. 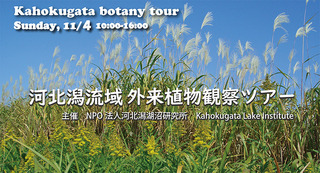 What organisms live in the Kahokugata lagoon basin? 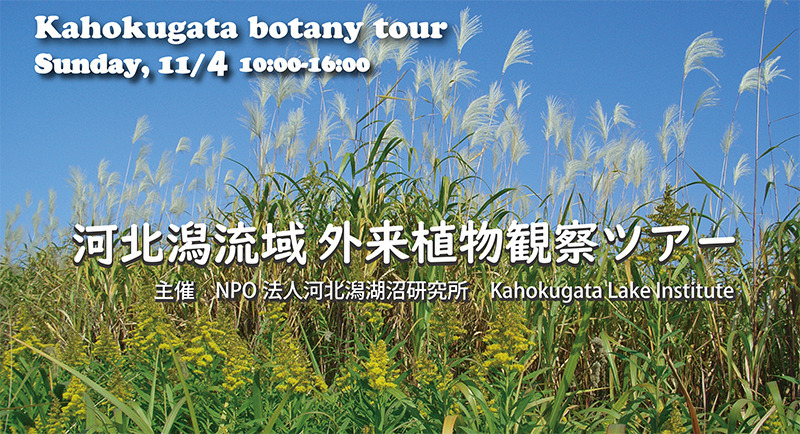 Through this hands-on tour, we`ll learn about native plants and animals, as well as the increasing number of nonnative plants. How are these plants changing the environment? How do they affect local lifestyles and industries? Come find out!